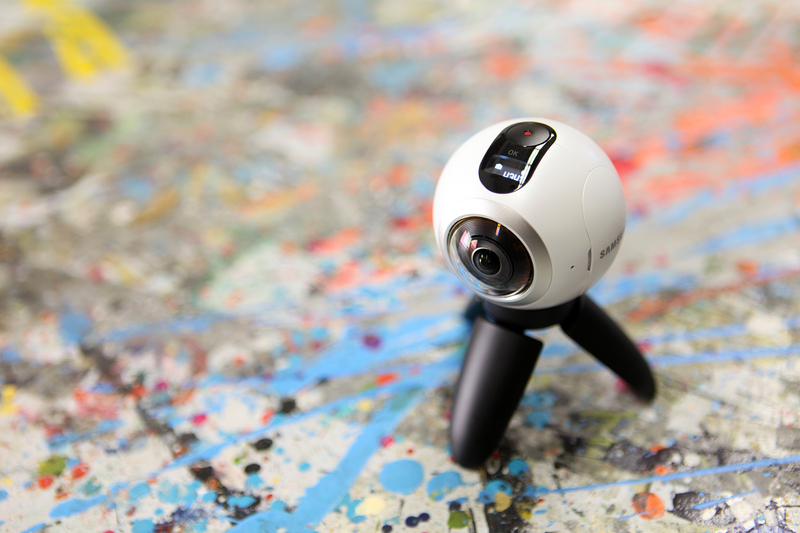 Journalists around the world will be armed with Samsung Gear 360 cameras. The New York Times and Samsung have partnered up to launch The Daily 360, delivering at least one 360° video every day on the publisher’s properties. Samsung is providing Gear 360 cameras and equipment to Times journalists to use in the field when reporting from around the world. The final edited content will be produced by The Times newsroom. The Daily 360 kicked off on November 1st and is being published to NYTimes.com and its mobile and VR apps, as well as to Samsung VR, the company’s VR content service. In addition, Samsung 837 is building an evergreen experience to feature daily 360 content within its Explore with Galaxy area, where guests of 837 can immerse themselves in Times journalism. The debut 360° video took you to Sana, Yemen to see the first-hand effects of the ongoing conflict there. The footage was shot by New York Times Pulitzer Prize-winning photographer Tyler Hicks and Times Middle East correspondent Ben Hubbard. Although we look forward to seeing produced 360° content from around the globe from veteran journalists, we can also expect The Daily 360 to include timely video content. The most recent 360° video published by The Times transports you into a crowd outside Wrigley Field moments before the Cubs’ World Series win. You can look all around you and watch as fans scream and cry with excitement. The project will likely usher in a new era in journalism, showing that a major national publication can successfully produce immersive video content daily. We have reported in the past how simple the Gear 360 camera can be at capturing 360° content and have been using since launching to compliment our reporting globally. With Election Day just around the corner, we can expect The Times to be sharing a fair share of content around the national event. In the days before the presidential election, Times correspondents across the country will be filing footage from both the campaign trail and from locations where the biggest issues play out on the ground. Where Can You Watch The Daily 360? Desktop: Find The Daily 360 on your computer at nytimes.com/thedaily360 or Samsung VR. Click the video to begin playing. Then, click and drag your mouse around the video to explore your surroundings. Tablet: Navigate to nytimes.com/thedaily360. Tap the video to begin playing. Move your tablet around or swipe your finger to see more. 360 videos do not currently appear in NYTimes tablet apps.